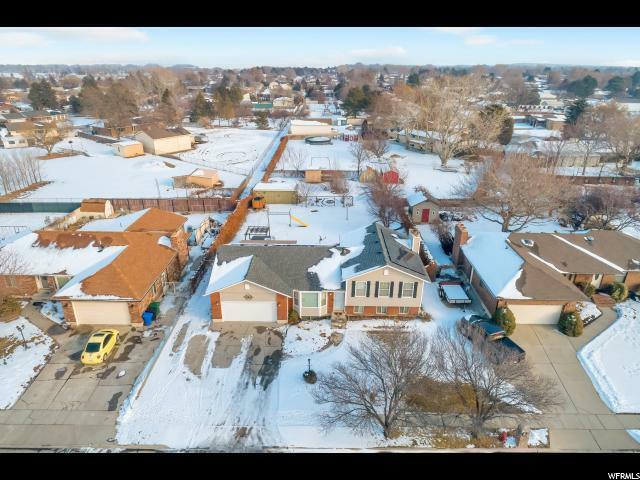 HORSE PROPERTY-RIGHT HERE IN WEST JORDAN! What more do you need? This beautiful, well kept, home has a really welcoming feel. 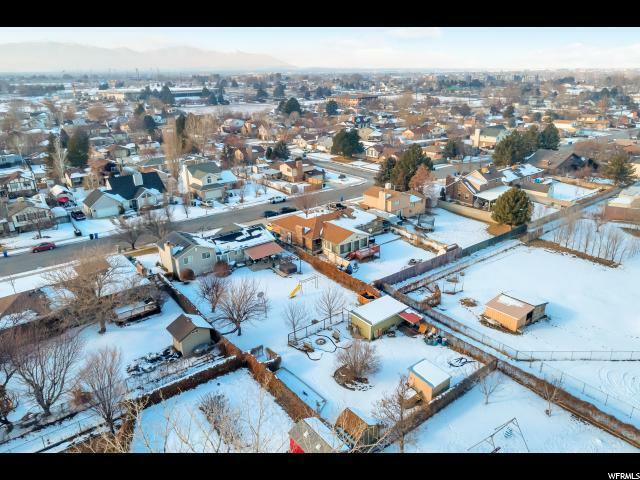 With hardwood floors, to the wood burning stove in the family room, to the friendly neighborhood, and this extra large lot, may be your biggest buying point. YOU get to decide! This home is great for kids and adults to enjoy the quiet solitude from the secluded vines along the perimeter. You can keep your backyard more private by allowing the beautiful vines to continue to flourish. 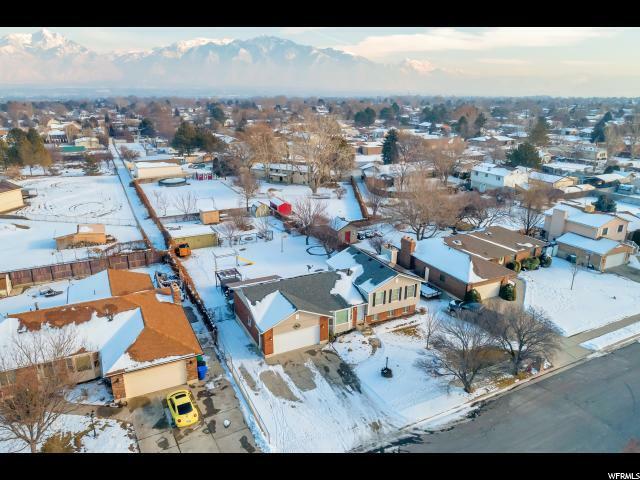 Your new home is close to shopping and restaurants in the wonderful city, West Jordan, and is also close to downtown Salt Lake City, close to all the nightlife, but keeping you away from the city life all the same. 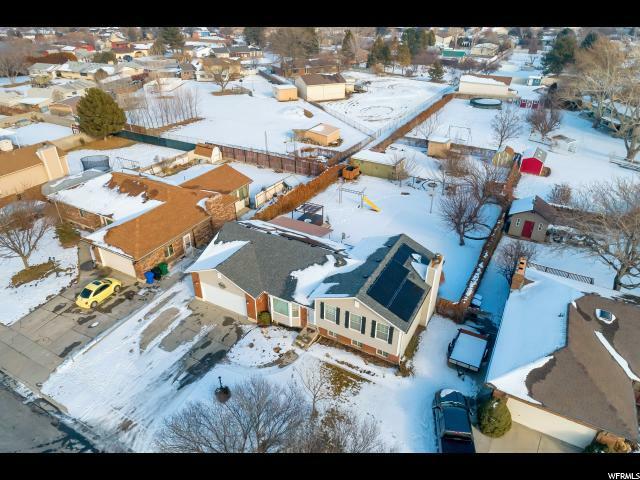 Interior Features Bath: Master Closet: Walk-In Dishwasher: Built-In Disposal Jetted Tub Kitchen: Updated Range/Oven: Free Stdng.